If your stove stops working, it causes a major inconvenience in your home and disrupts your daily routine. 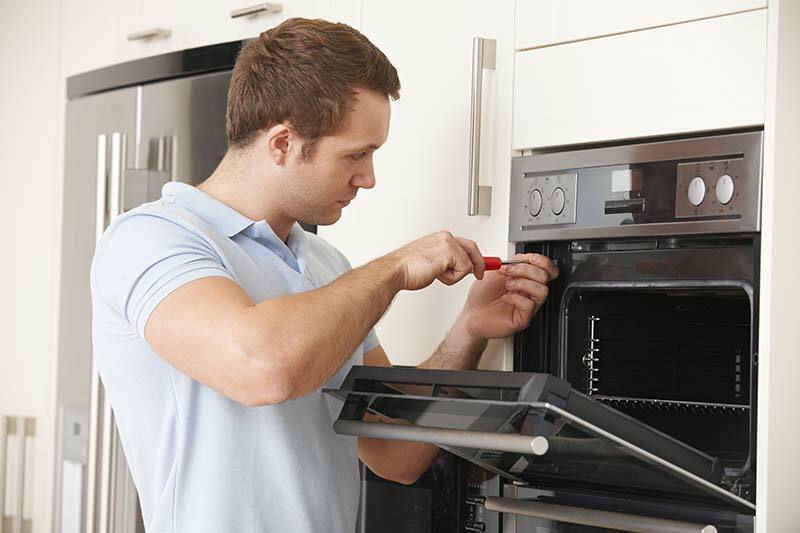 If it isn’t functioning properly or at all, you can call Appliance Home Service for reliable and affordable oven and stove repair. We will schedule an appointment at your convenience that is suitable to your schedule. We will send one of our fully-trained technicians to your home with all of the tools and parts needed to repair your stove the very same day!